We are recognized as the most promising Manufacturer firm of the high in demand Led Light and material. Our produced range is well acclaimed for the innovative technology, eco friendly performance, and competitive price. M/S My Sunlight, established in the year 2012, is the fastest growing Manufacturer firm specializing in Led Light and material. 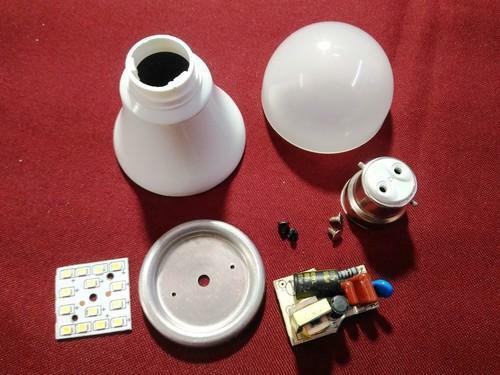 We take pride in garnering the challenging client needs by presenting the wide assortment of quality products which includes LED Bulb Spare Parts, LED Tube Lights Parts, LED Panel Light Housing and many more. We offer these products with best quality and optimum price.